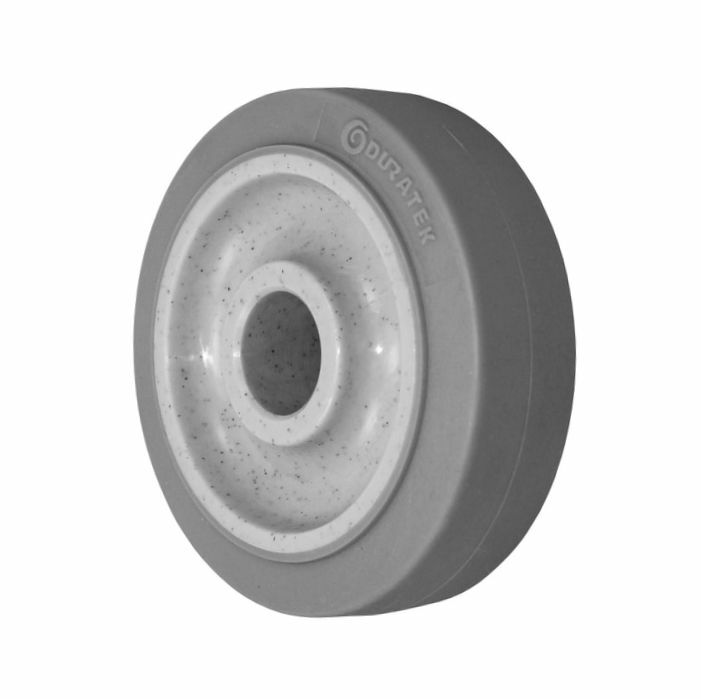 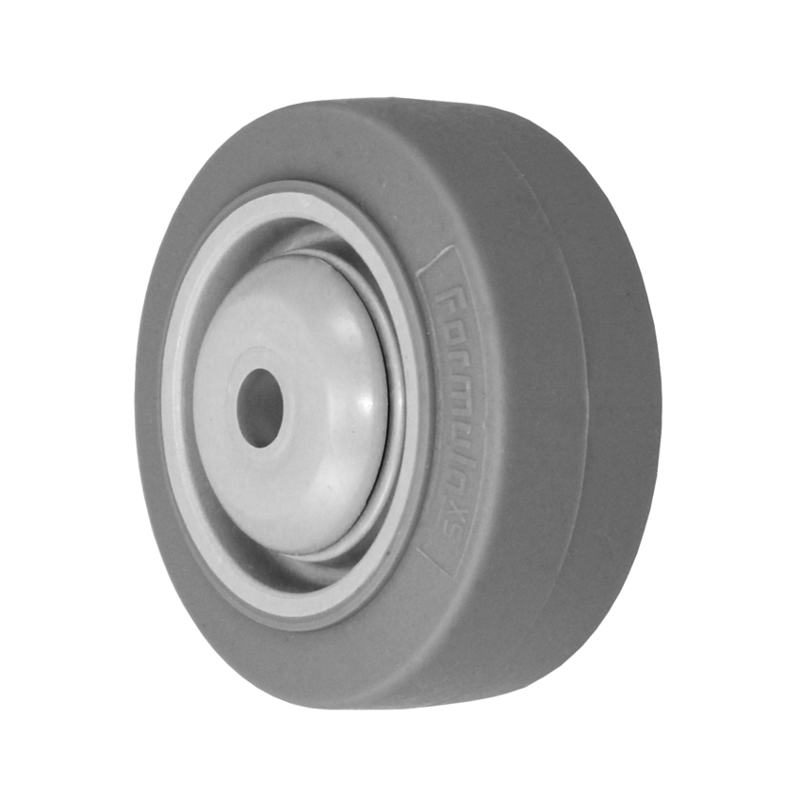 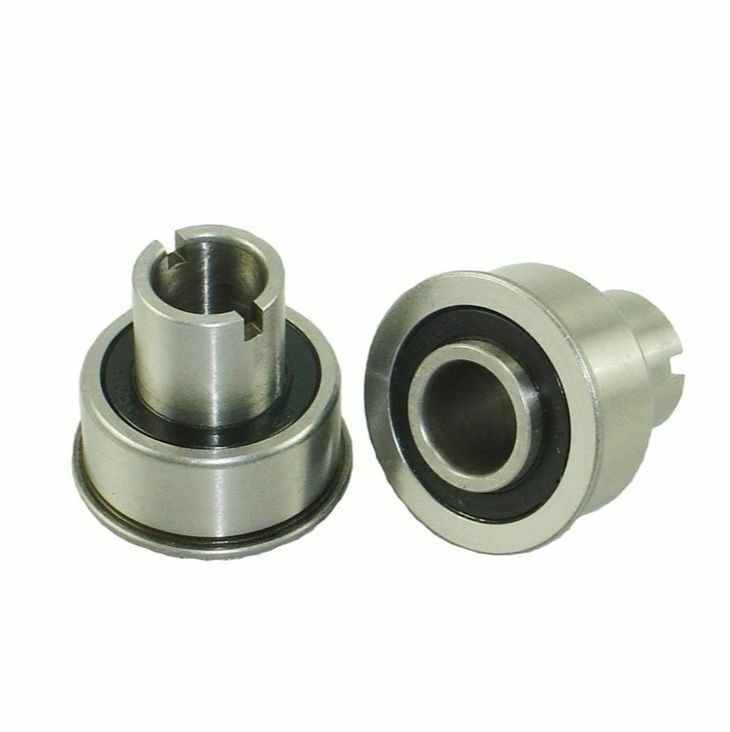 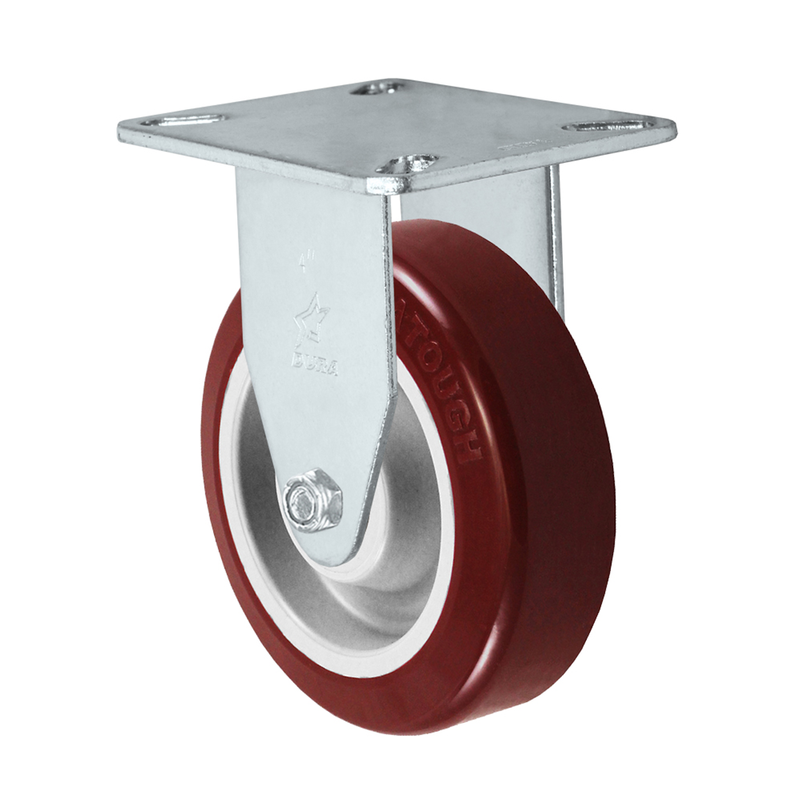 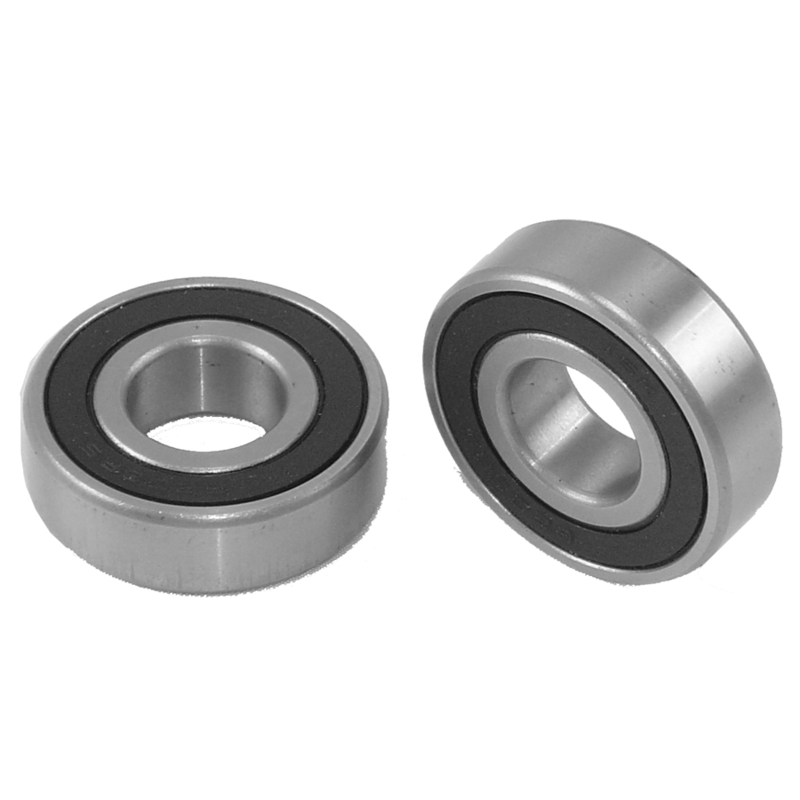 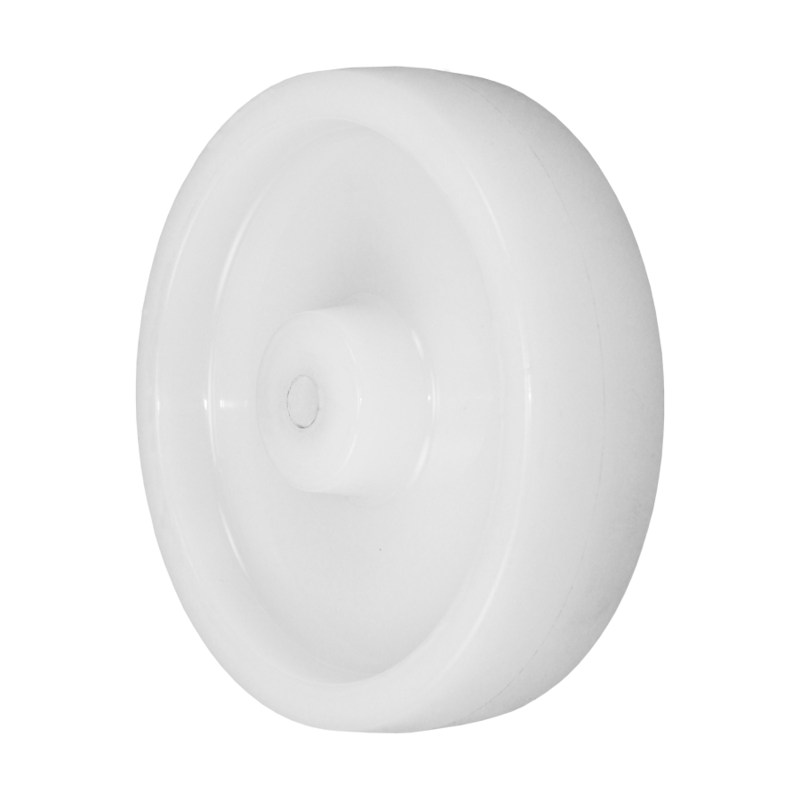 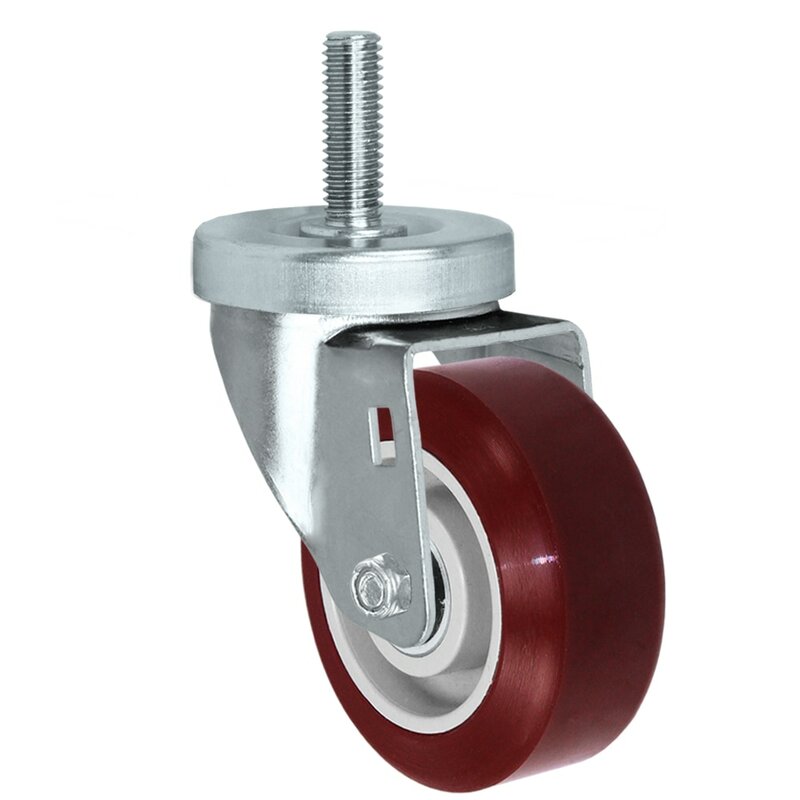 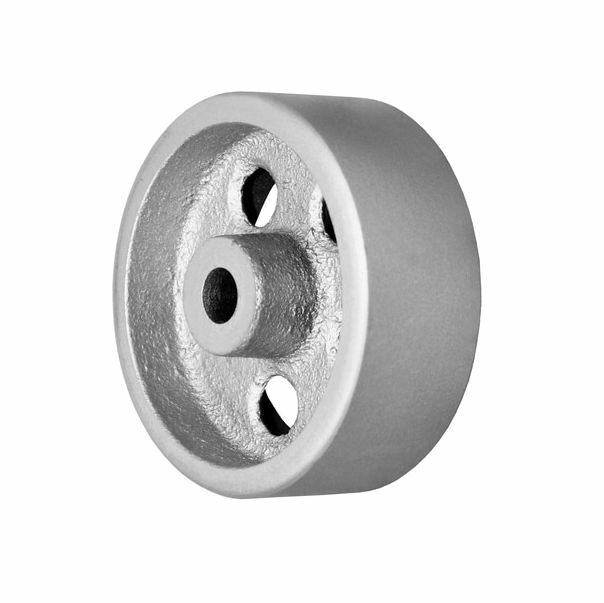 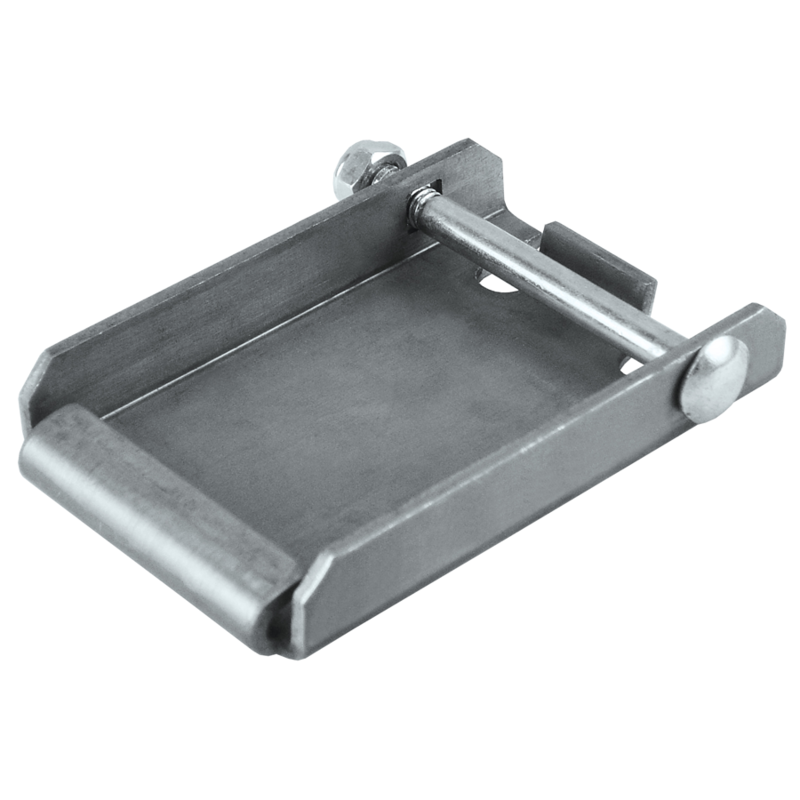 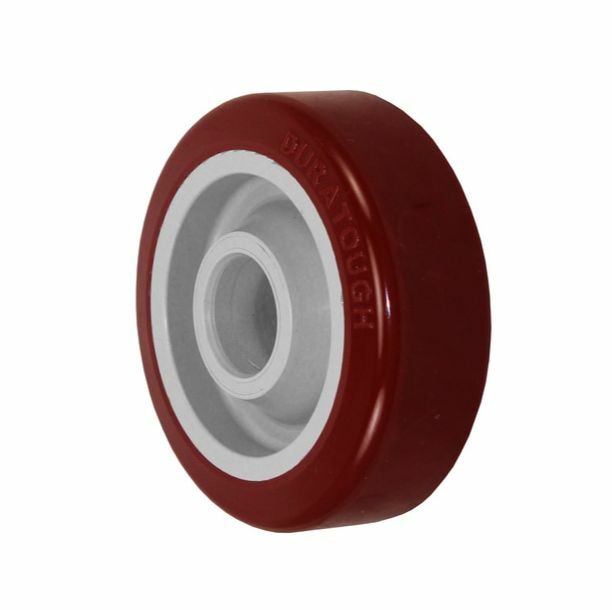 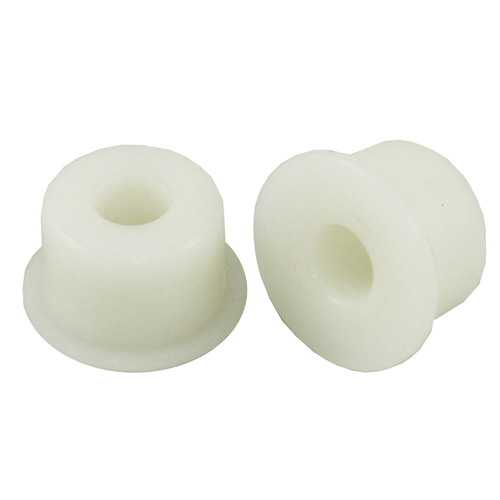 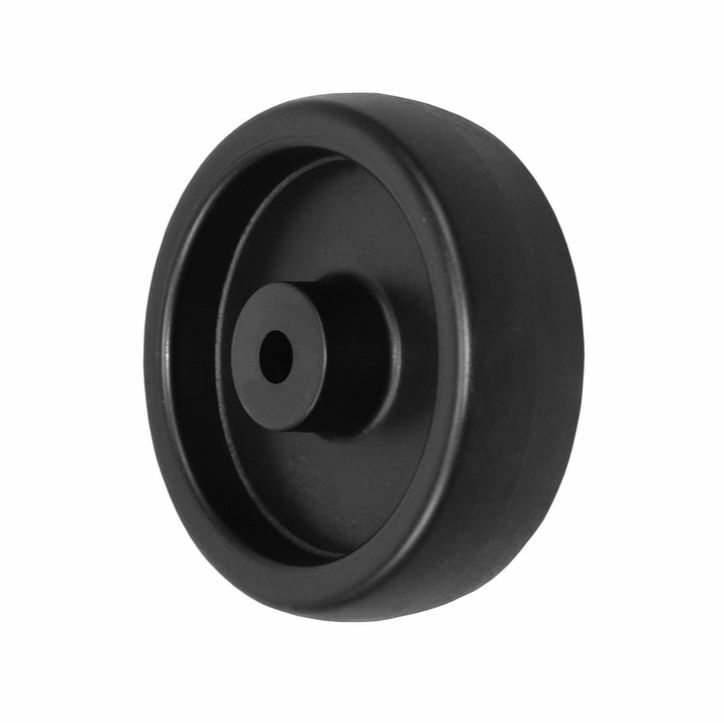 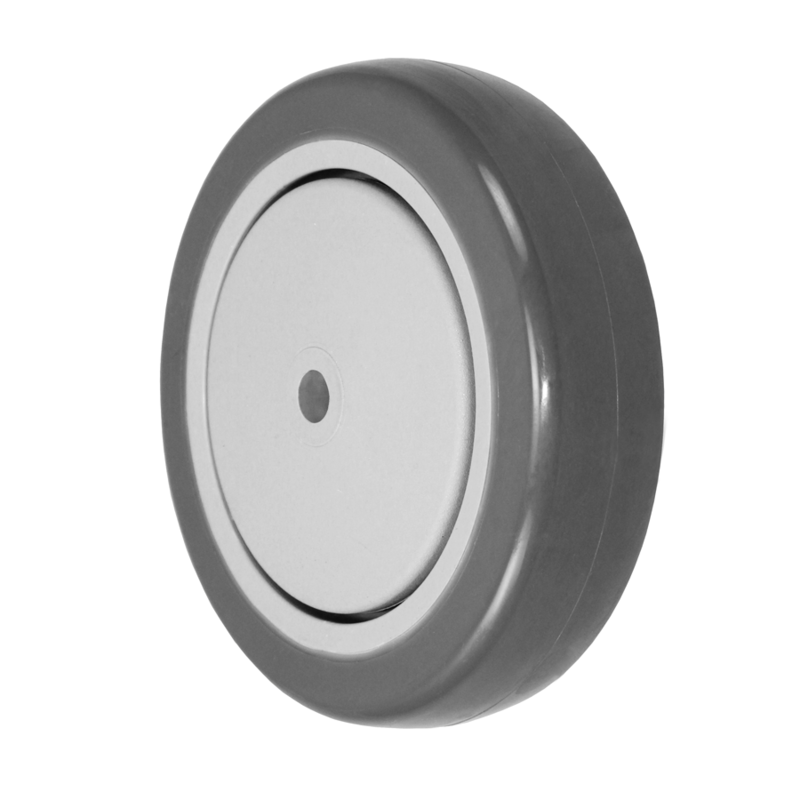 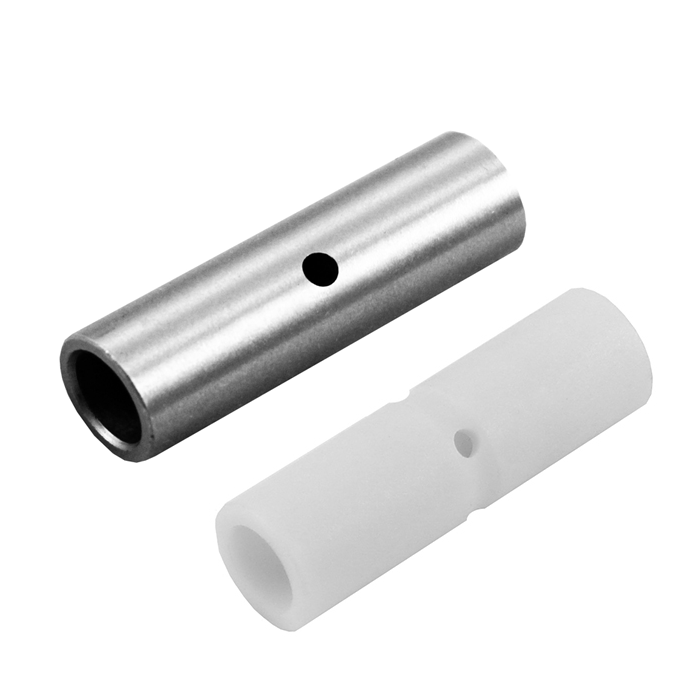 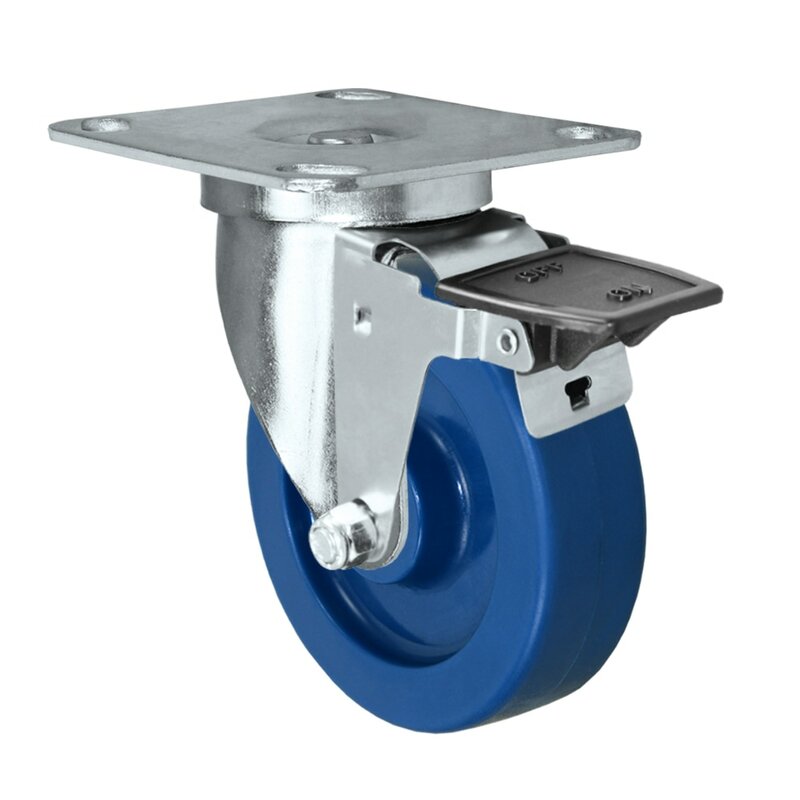 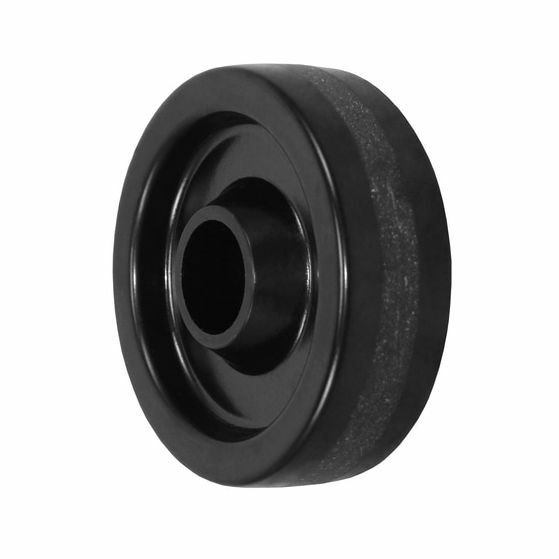 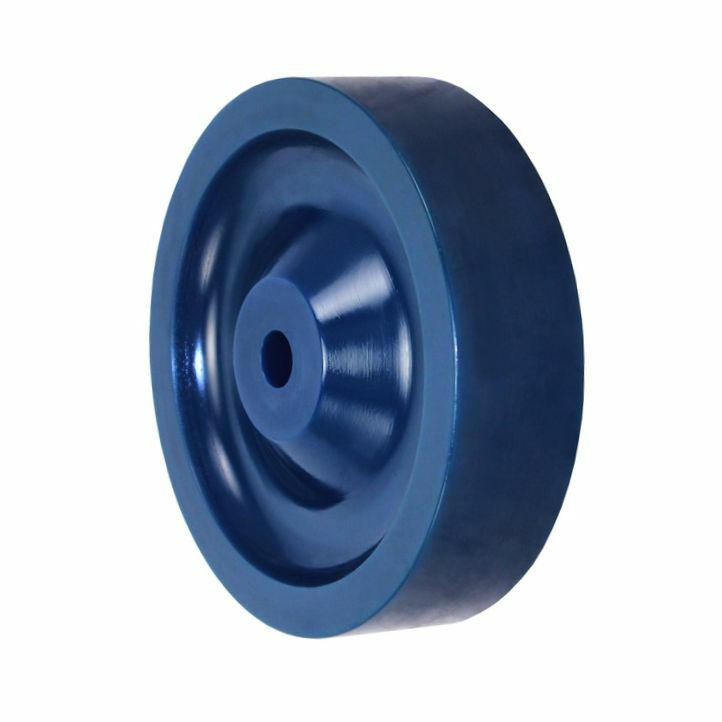 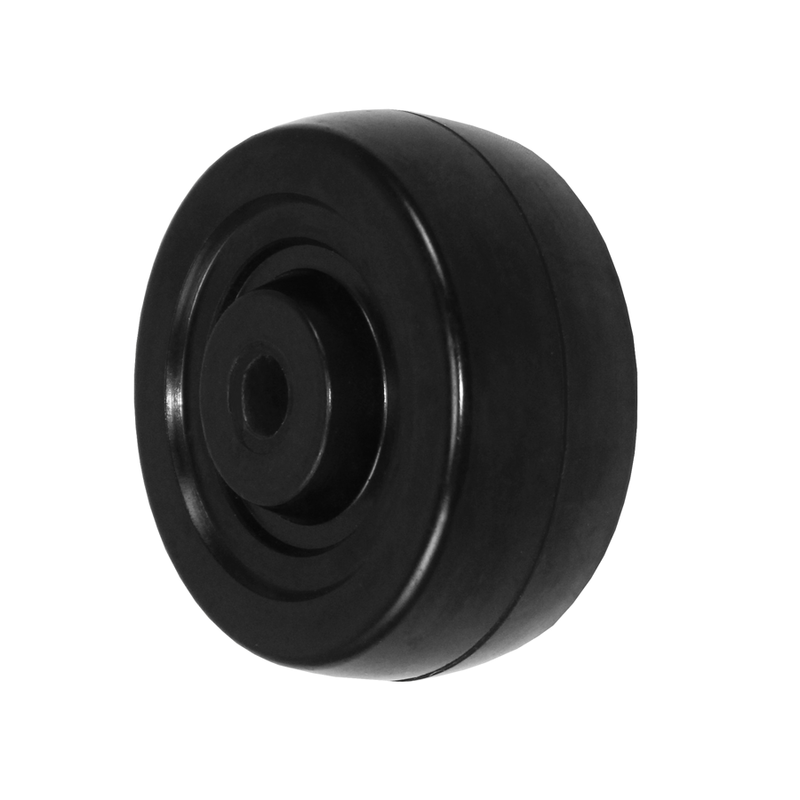 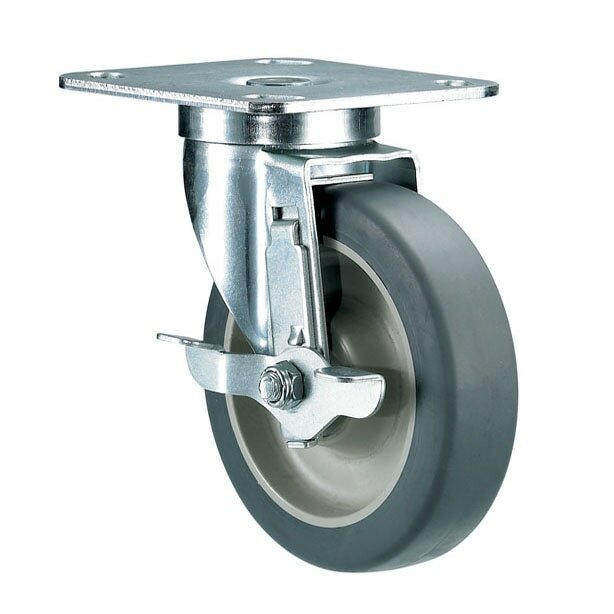 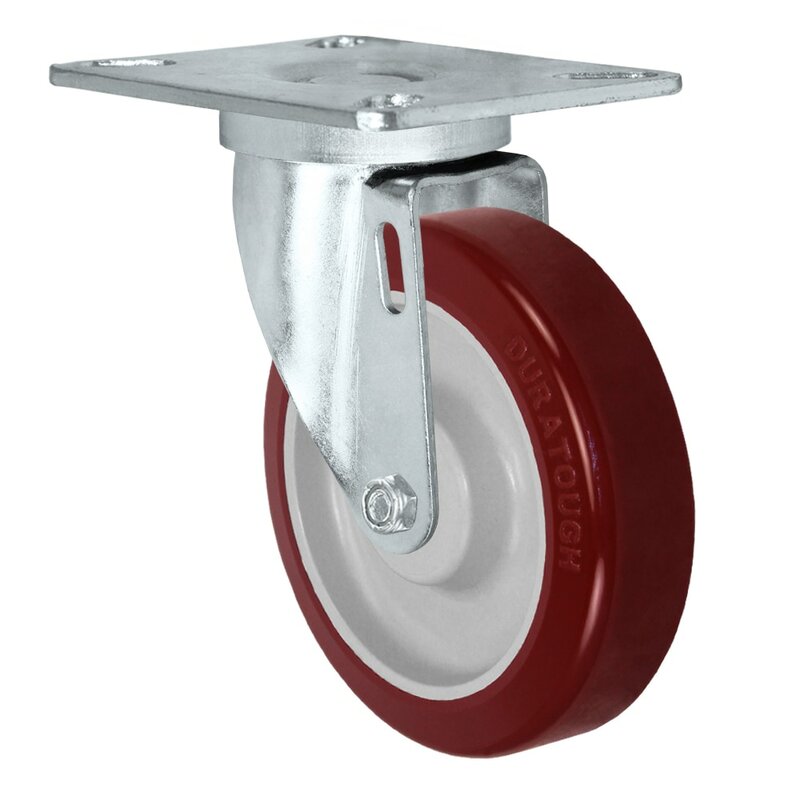 ​Casters for food service and maintenance carts. 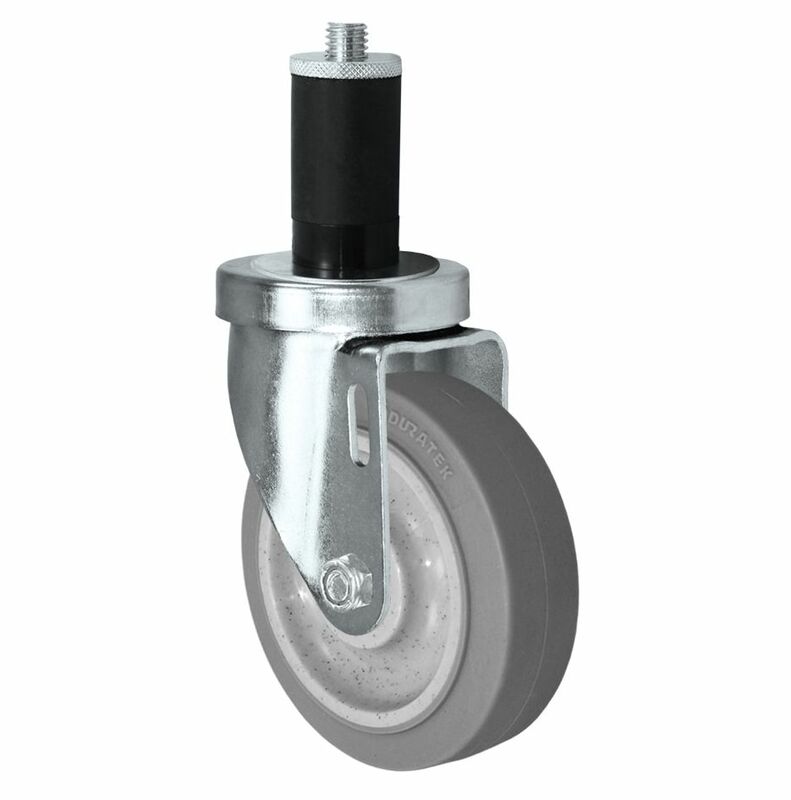 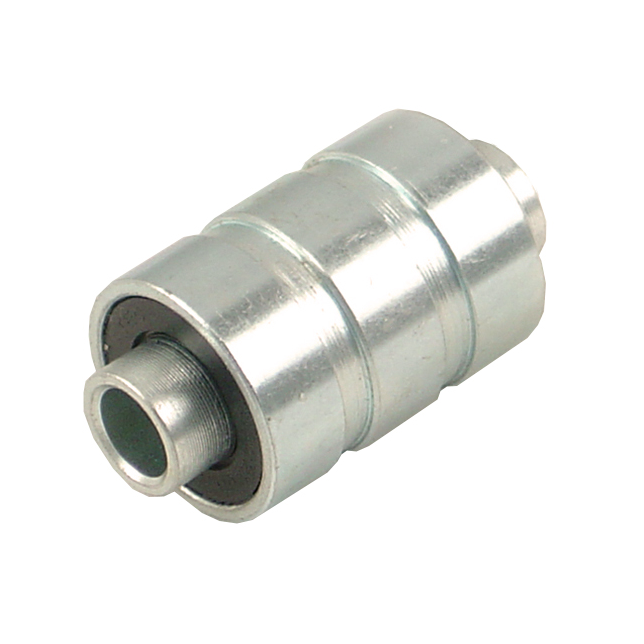 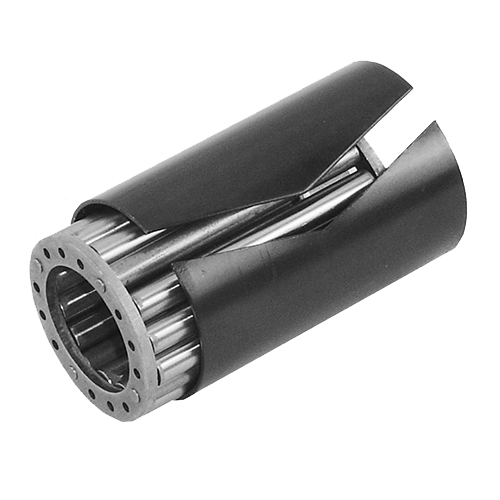 The 24 Series is a very versatile and economic caster. They are NSF Certified casters and perfect for material handling, maintenance carts, bakeries, food service, stocking carts, dollies and more.